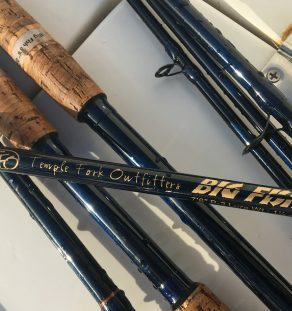 Suggest the 7 1⁄2 footer in 1 and 2 power for the traveling pcock bass, golden dorado, pike, tarpon etc. angler who like to throw lures. The 1 powers make really nice largemouth bass rods. This one is my all around, all-time favorite for anything from jigs and creatures and oversized spinnerbaits for big bass and pike to slinging frogs or topwater lures.